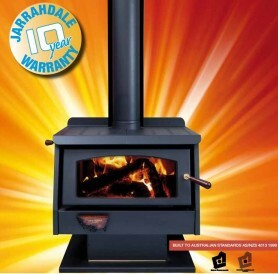 Quality Jarrahdale Wood Heaters have been manufactured in WA for over 30 years and are the trusted brand in solid fuel heating to keep out the cold. 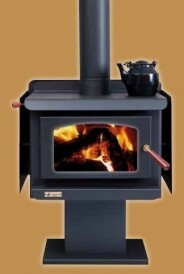 With a 10 year firebox guarantee, and a selection of fantastic designs and sizes to suit a small 148m² home to a large 280m² home, you will find one to meet your requirements. Call 1300 302 878 for your free in-home consultation or visit one of our conveniently located showrooms with your home/office plans. We guarantee to save you hundreds off your new comfort system. Ambience Air Conditioning has partnered with Once Credit to offer you attractive finance packages for our systems. For your convenience, we can provide an ongoing line of credit so you can use the account for your Ambience Air system as well as future purchases.